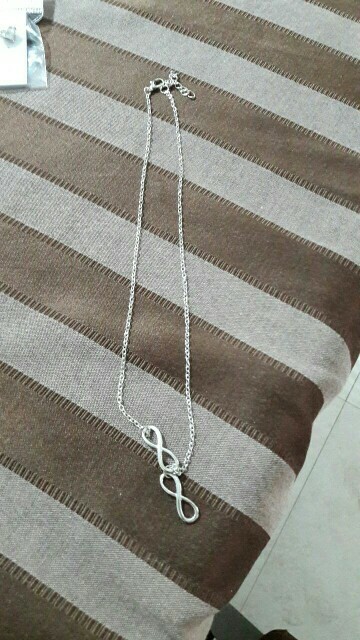 This Charm Metal Infinity Pendant Necklace isn’t the regular necklace. 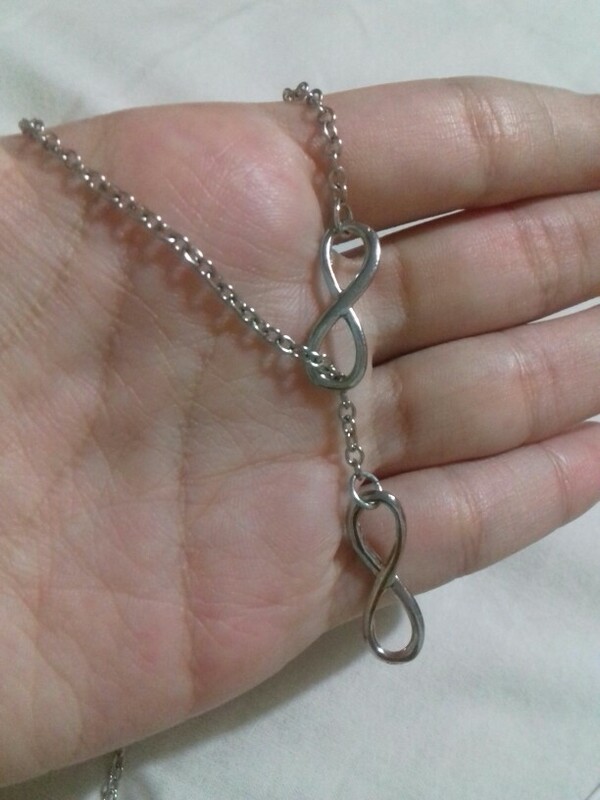 The infinity symbol may really represent love better than the heart pattern. The figure is like two circles on different sides yet are constantly connecting and moving into each other. What could be more representative of real love than this? Very beautiful. I will order again. 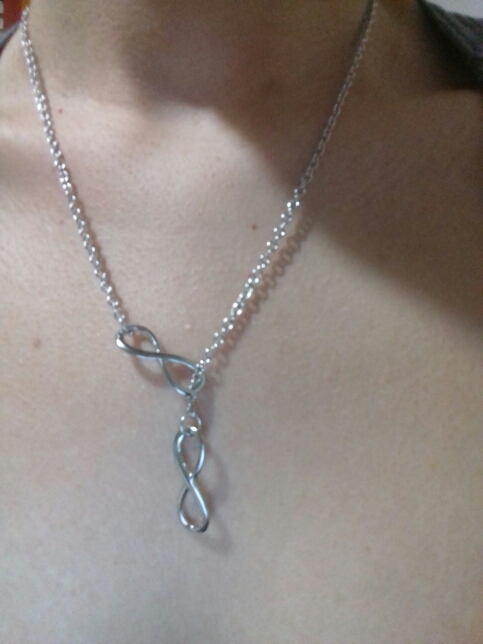 Adorable little necklace. I loved the fact that the length is adjustable. Cute little thing!!! very happy with purchase! Highly recommend this supplier .. shipping ALL las goods well packaged, as the description and good quality. arrived fast to mexico. I'm very satisfied ! Very Accurate ! Very Fast ! Positive feedback! The seller is very honest, I recommend it!